for satisfied customers with a motivated team in the interests of environment. accurate, efficient, robust, safe, with wide-coverage, comprehensive, loss-free and cool. ecom stands since more than 30 years for innovative, high-quality instruments for combustion gas analysis, pressure measurement, leak detection as well as for burner diagnosis. The development and the production occur on basis of the most updated standards, legal requirements and as a consequent reaction on customer wishes exclusively in Germany. It can therefore be pretended that products distributed under the brand ecom® are „Made in Germany“. Our core business – the combustion gas analysis- enables the optimized adjustment of firing plants resulting in a lower fuel consumption by simultaneously reduced environmental pollution. 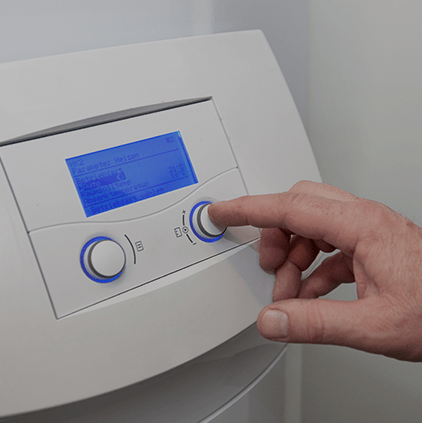 Not only chimney-sweeps and heating installers do belong to our users circle but also the complete burner and boiler industry and their service organisations, thermal power stations, etc. – and this worldwide. Because, in consideration of fossil resources getting increasingly scarce, energy savings and consumption reduction are an issue which concerns all countries all over the world since a while. Behind every strong product there is a strong team. In Germany we provide with optimal assistance on site thanks to our outside sales team as well as application-related specialized counselling thru our inside sales. Furthermore we are active – partially with own subsidiaries – in nearly 40 countries worldwide. True to the company slogan „We produce quality of life!“, it is our philosophy to link high-quality measurement technique with intelligent functions and services: shortest measurement cycles, a structured, intuitive instrument operation as well as a comprehensive after-sales package stand since already more than 30 years for customer satisfaction on highest measurement technique level. Combustion gas analysers, pressure meters, leak detectors and more for the HVAC handicraft, chimney-sweep and heating after-sales service. For control and adjustment works in order to reduce emissions and to optimize the efficiency of heating plants. Measurement technique for combustion applications (like e.g. gas burners, fuel oil burners, low NOx-burners, FLOX burners, large-scale firing plants, large-scale boilers, industrial ovens, biomass firing plants or wood firing plants). 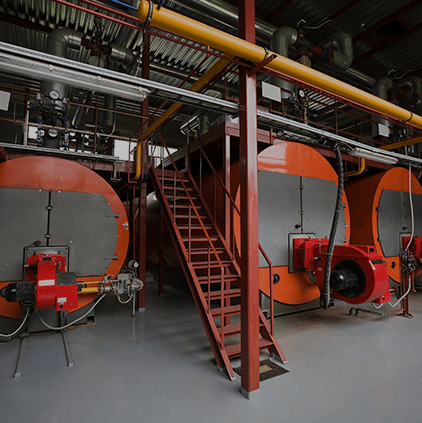 Combustion gas analysers, pressure meters, leak detectors and more for control and adjustment works at burners and large-scale firing plants in order to reduce emissions, to arrange for a more efficient combustion process and to optimize the thermal process. Combustion gas analysers, pressure meters, leak detectors and more for the perfect preparation of water-soluble gases (i.a. NO2 and SO2) by industrial applications (like e.g. 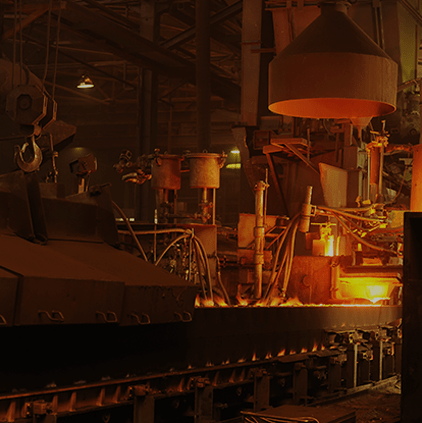 aluminium process, coke oven plants, cement processing, power plants, refineries, waste incineration…). 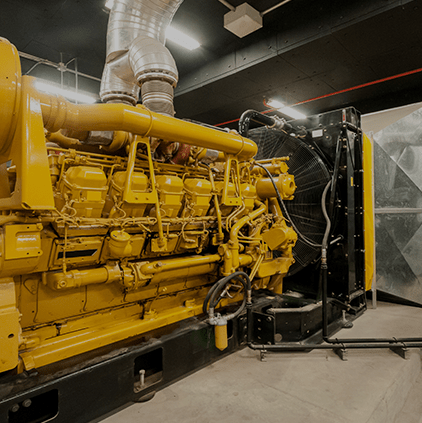 Combustion gas analysers, pressure meters, leak detectors and more for engines, thermal power stations or turbines (like for example gas engines, thermal power blocks, biogas engines, gas turbines, diesel engines, gas compression and decompression, cogeneration…). For control and adjustment works among all by commissioning of gas engines, thermal power blocks, etc. as well for the perfect measurement of water-soluble gases like nitrogen oxide – especially recommended for the NOx measurement. Measurement technique on highest level – made by ecom. Flue gas analysis or pressure check? Leakage identification or disturbance diagnosis? Measurements at heating plants, engines or large-scale burners? Gas, fuel oil and/or solid combustibles?